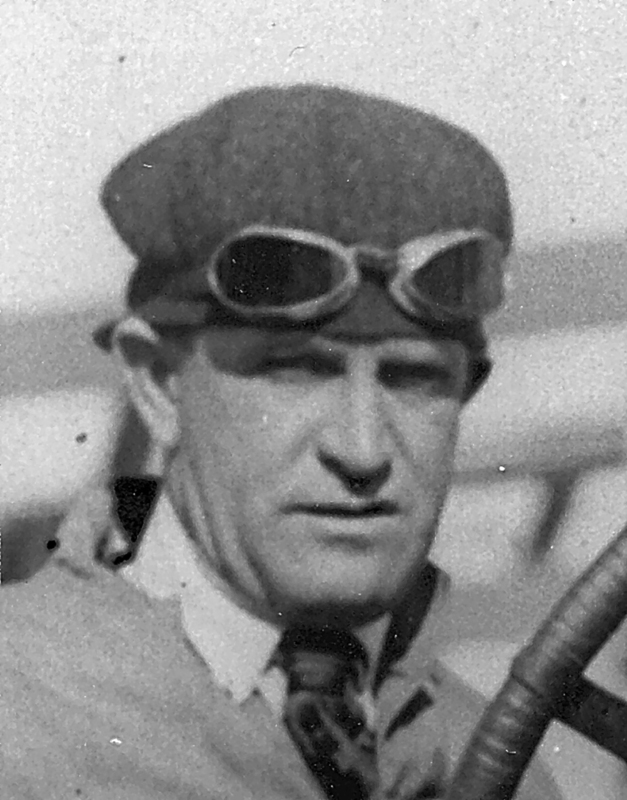 JOHNNY AITKEN compiled an enviable driving record of his own and, as team strategist, contributed to the Indianapolis 500 victories of Joe Dawson in 1912 and Jules Goux in 1913. He also played an important role in the success of the National and Stutz teams during the early years. 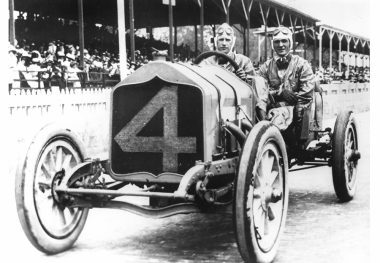 During the pre-Indianapolis 500 years of 1909 and 1910, Aitken was the most successful driver at the Indianapolis Motor Speedway, winning no less than 12 races. 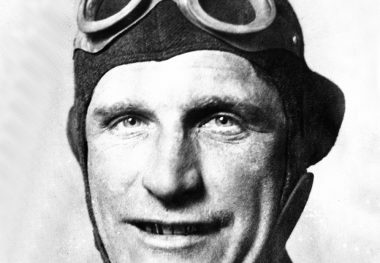 By leading the first four laps in 1911, he made history as the first driver ever to lead the Indianapolis 500. 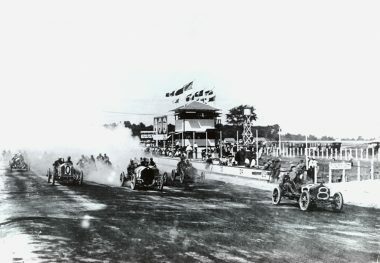 In 1916, when the Indianapolis Motor Speedway formed its own racing team of Premiers and Peugeots, Aitken won the pole and was an early leader of that year’s 300-mile race. In September, he won all three races comprising the Harvest Day classic at the Indianapolis Motor Speedway. He also was runner-up to Dario Resta for the 1916 American Automobile Association National Championship, winning seven of 13 races, including sharing the winning Peugeot with Howdy Wilcox in the American Grand Prize at Santa Monica, California. Aitken was a vice-president of Allison Engineering in its very early months. He died at an early age as a victim of the 1918 influenza epidemic.